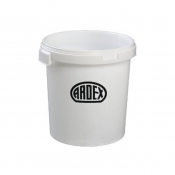 Traditional sand/cement screeds can take months to dry, but an Ardex A 35 screed can receive floorcoverings after only 24 hours, regardless of thickness. 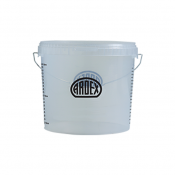 After only 1 day the compressive strength and tensile bending strength of an Ardex A 35 screed exceeds the acceptable minimum attained by an ordinary cement screed after 28 days. 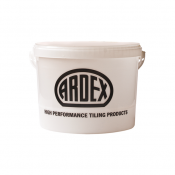 Ardex A 35 can be used to produce a bonded screed, unbonded floor screed laid onto a membrane, or floating floor screed laid onto a compressive quilt/insulating material.